Surveillance for a private investigator is a dangerous occupation because it causes one to focus on the vehicle being followed while driving in and out of traffic lanes whilst trying to take video. Inadvertently you might drive through a stop sign or red light and wind up receiving a very expensive traffic ticket. Our advice is never attempt to conduct surveillance on your own and don't ask a friend or relative to do it for you. Your best course of action is to retain the services of a licensed and professional private investigator and make sure they carry proper liability insurance and that they have state of the art video equipment. Our Private Investigators are well-versed with regard to the laws that govern trespassing and invasion of privacy. You do not need to be caught breaking laws and spending a few days and nights in jail when you should entrust your surveillance to a professional investigator. Private Investigators who conduct surveillance are equipped with specialized equipment and vehicles that allow them to literally be unnoticeable. Finally, should you be interested in presenting evidence in either a civil or criminal court a licensed Private Investigator makes a credible witness where you would not be because you are involved with the subject in one way or the other. Our investigators regularly perform Surveillance Investigations for major corporations, law enforcement, insurance companies and private individuals. Our surveillance investigators have thousands of hours of surveillance experience. and are rated A+ by the Better Business Bureau. 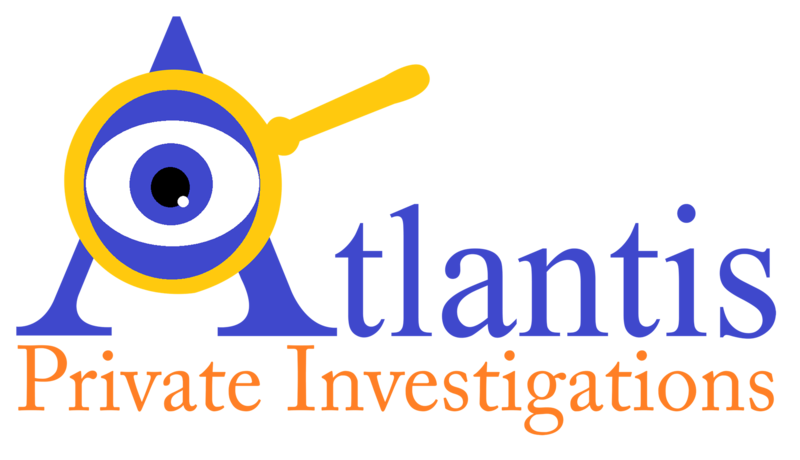 Atlantis Private Investigations assures its clients that their surveillance investigation will be strictly confidential and that the subject of your surveillance will not know that they are being watched.